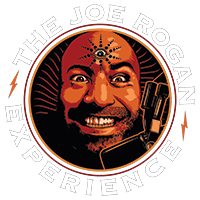 The Joe Rogan Experience podcast is a long form conversation hosted by comedian Joe Rogan with friends and guests that have included comedians, actors, musicians, MMA fighters, authors, artists, and beyond. A standup comedian for over 20 years, Rogan’s sixth hour long comedy special Joe Rogan: Strange Times premieres on Netflix in October 2018. 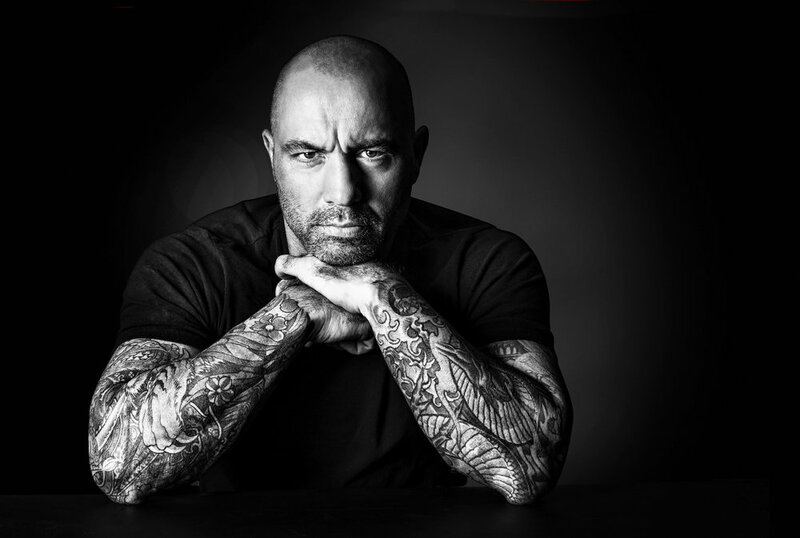 Rogan’s previous comedy specials include Joe Rogan: Triggered (2016) for Netflix, Joe Rogan: Rocky Mountain High (2014) for Comedy Central, Joe Rogan: Live from the Tabernacle (2012) released via his website, Talking Monkeys in Space (2009) on CD & DVD, and Joe Rogan Live (2007) on DVD. 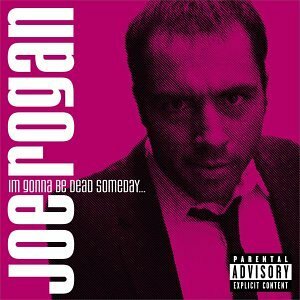 Additionally, Rogan released the CDs Shiny Happy Jihad (2007) and I’m Gonna Be Dead Someday (2000). Rogan is host of The Joe Rogan Experience, a long form conversation with guests that is one of the most popular podcasts on iTunes.